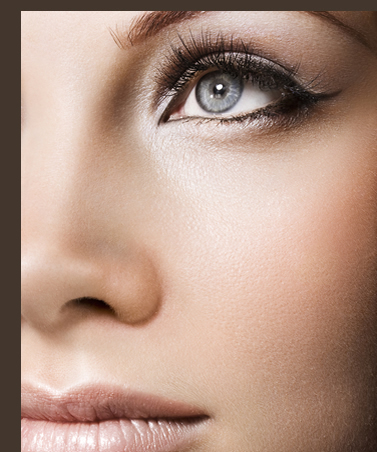 Plastic surgery is about optimizing; helping people realize their personal best. This requires a good starting point. Happy and healthy people with isolated issues are the most satisfied. It is important for Dr. Lukash to look at each patient in terms of total well-being, not just "a body part" requiring correction. Plastic surgery is more than nipping and tucking; it's about a person's overall quality of life. Dr. Lukash wants all his patients to feel good about themselves before, during, and after surgery, and wants them taking a vital role in their own wellness. Leave the years behind...services and products specifically designed for your skin needs: wrinkles, fine lines, sun damage, aging skin, brown spots, acne and more. Address the issues that worry you! Under the direction of Dr. Lukash, his licensed esthetician will design specific treatments and products for your skin type and condition. Your child's self-perception can directly affect his or her level of achievement in many areas, including academics and athletics. 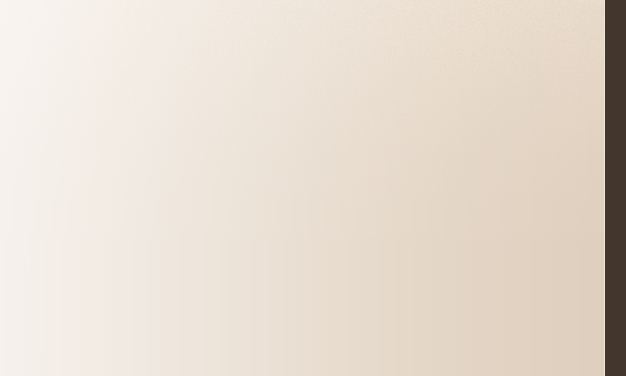 For parents who want to correct nature's imperfections, Dr. Lukash has broad experience dealing with self-esteem issues and is uniquely qualified to help you determine whether "quality of life" surgery will benefit your child. He will take whatever time is necessary to ascertain the physical and psychological goals in cosmetic surgery for your child. The Safe and Sane Guide to Teenage Plastic Surgery, by Dr. Frederick N. Lukash, is the only complete guide to this ever-expanding phenomenon. This book answers those tough questions parents of potential teenage plastic surgery candidates have: Will surgery increase their child’s self-esteem and help them fit in better? Or is it a dangerously easy solution to deeper issues? When is surgery right, and when is it not? As a father, Dr. Lukash understands not only your child's fears, but your child's hopes, too. He will spend whatever time is necessary to make them feel comfortable, and all questions will be answered in familiar language. Dr. Lukash' extensive experience and excellent results in pediatric and adolescent surgery for cleft lip and palate, ear reconstruction and large birth marks have made him the referral choice of many area pediatricians. 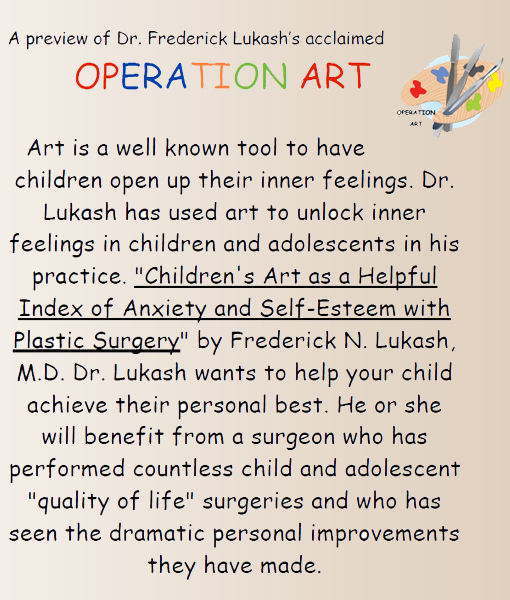 "Children's Art as a Helpful Index of Anxiety and Self-Esteem with Plastic Surgery" - Journal of the American Society of Plastic Surgeons - Volume 109 - Number 6. - by Frederick N. Lukash, M.D.